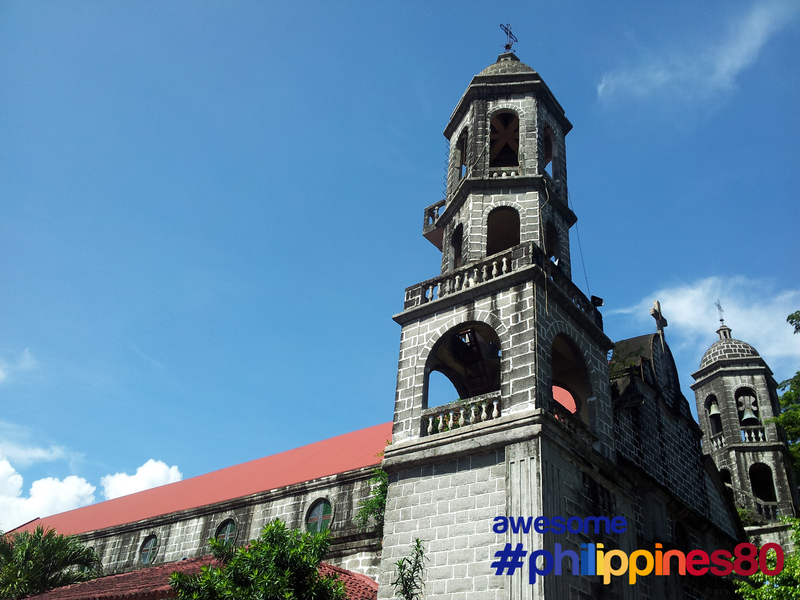 This is St John the Baptist Church in Calamba, Laguna which was built in the 19th century. 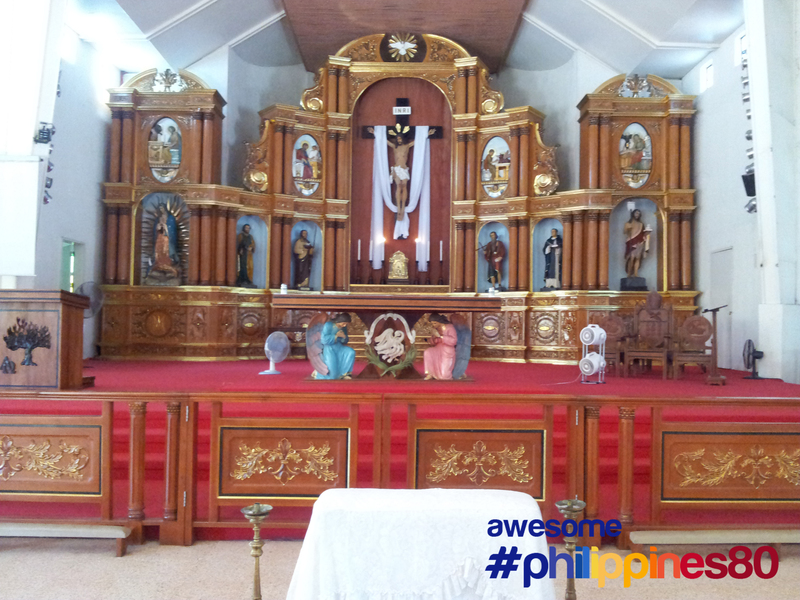 Dr Jose Rizal, Philippine National Hero, was baptized here. 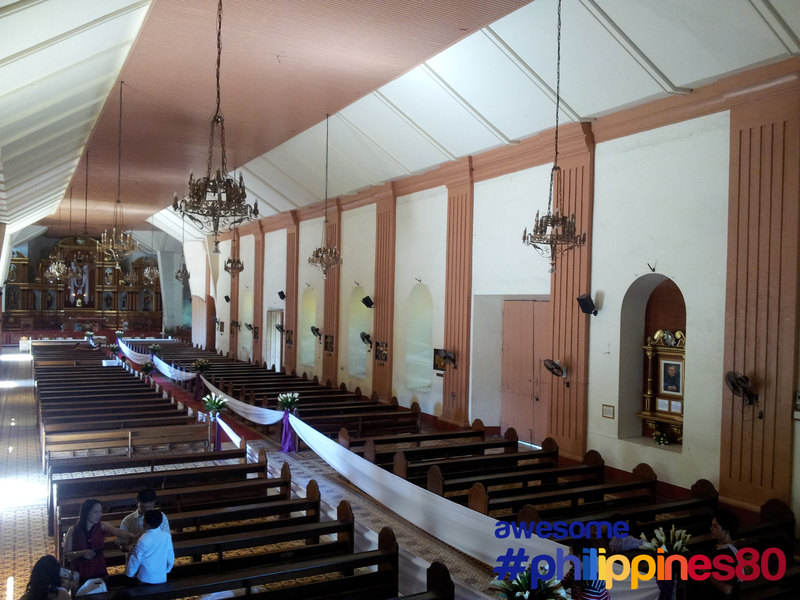 Interestingly, the house of Rizal is in the opposite corner.